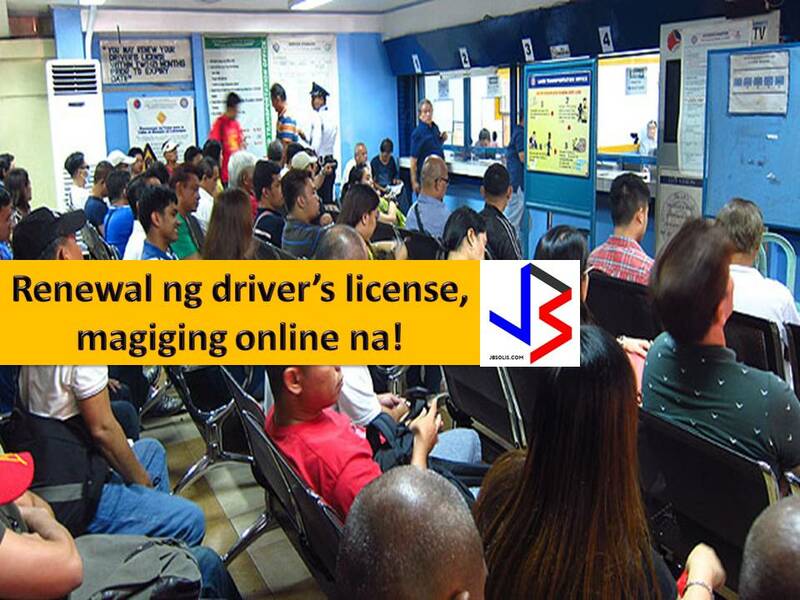 Renewal of driver's license in the Philippines will be online soon. 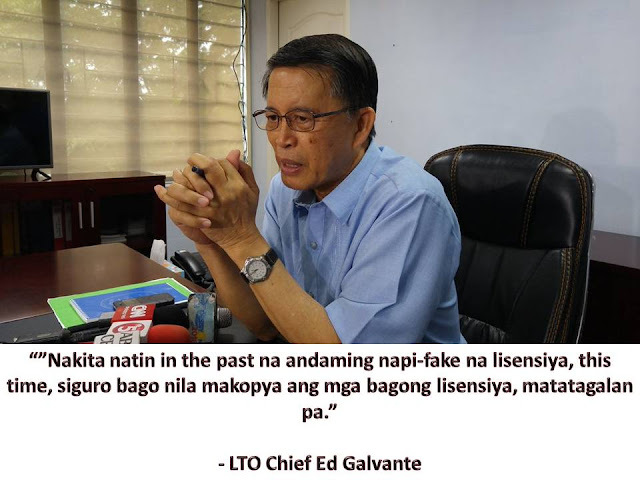 According to Assistant Secretary Ed Galvante, the Land Transporation Office (LTO) is planning to make driver's license renewal online, as well as the submission of requirements like pictures. Galvante said there's a facial recognition system that can identify one's identity through his core facial features. But the LTO clarifies that this new innovation in their department will not happen this year but more probably to be implemented next year. Galvante explains that a new ID system provider will need if online renewal is to be implemented. 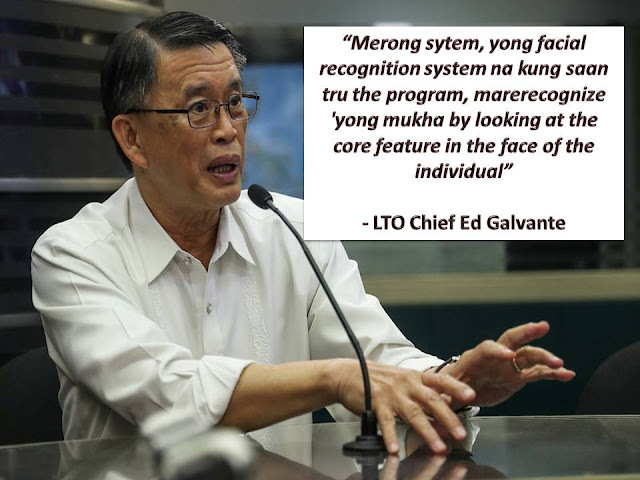 If put into effect, then the renewal can be done easily in front of the computer and going to LTO offices is no longer needed. This is an easy way also for busy people to avoid long lines in LTO offices. As of now, he said that LTO is working with a license with five year validity period. The new license will have a security feature that is hard to imitate and will be out this coming September. The LTO has assures the public that the new license cannot be easily faked and the processing cost is the same as the old one. Galvante, added, the new driver's license will be out first in National Capital Region to be followed by the other provinces.